XINJITAI PTE. LTD. (XJT) is a global supplier of plastic mist sprayers and bottles applicable in packaging pharmaceutical, food, personal care, and cosmetic products. XJT products have been exported to more than 30 countries in the range of North America, Europe, southeast Asia, etc. 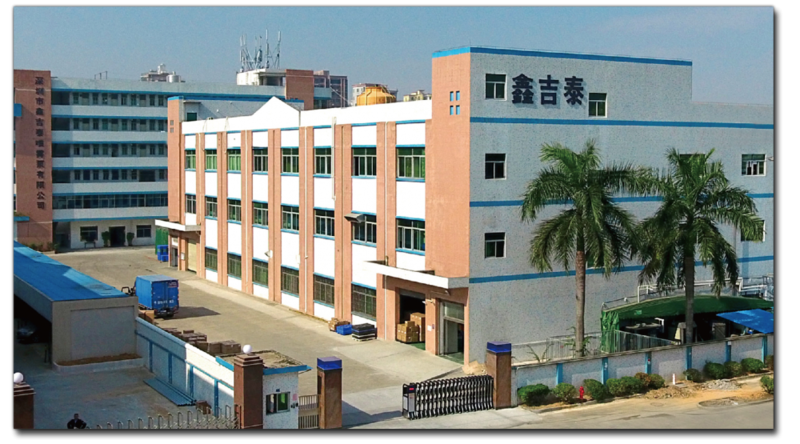 Founded in 1996, the headquarter in China is a nationwide leading company manufacturing pharmaceutical mist sprayers under the approval by China food and drug administration (CFDA). XJT claims a 30% market share in supplying plastic packaging materials for CFDA-approved spray type of medicines due to stable partnerships with numerous Chinese pharmaceutical companies including almost half of top-100. XJT’s plastic products meet the requirements of packaging for pharmaceutical GMP production because a purification workshop of pharmaceutical 10,000 grade has been built up. Long-term development leads to not only our rich experience in production and management but also well-trained employees. Every year XJT commissions the third party international testing authority such as SGS and Intertek to maximally satisfy our valued customers with best quality!